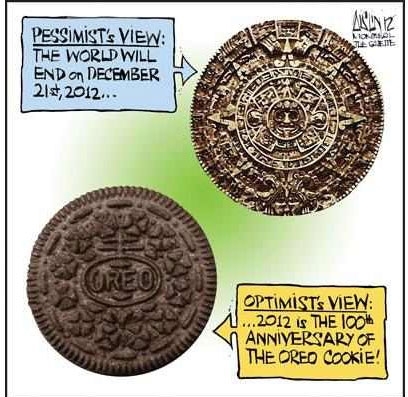 Video: 2012 Cataclysm or Ancient Myth? Restall, Matthew, and Amara Solari. 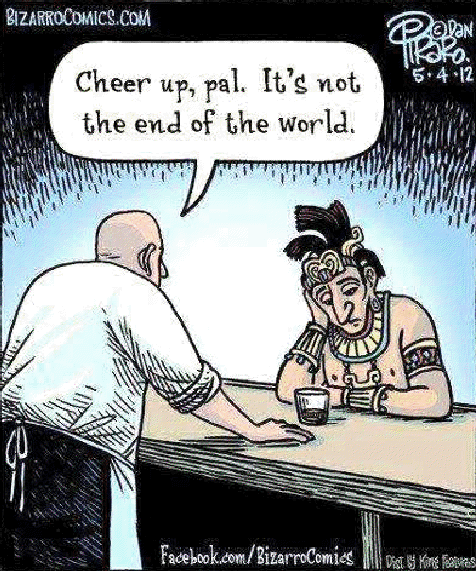 2012 and the End of the World: Western Roots of the Maya Apocalypse. Lanham, MD: Rowman & Littlefield, 2011. 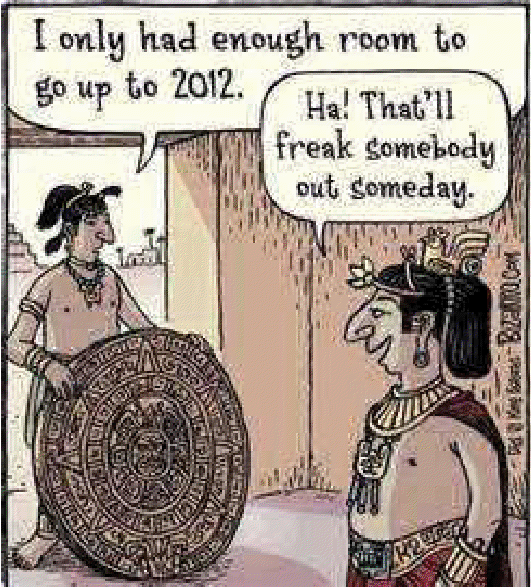 Every 52 years the same 2 cogs meet = "The Calendar Round"
"Long Count 0.0.0.0.0 correlates to August 11th, 3114 B.C." "The last creation ended on a long count of 13.0.0.0.0. Another 13.0.0.0.0 will occur on December 21, 2012"